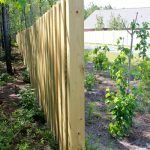 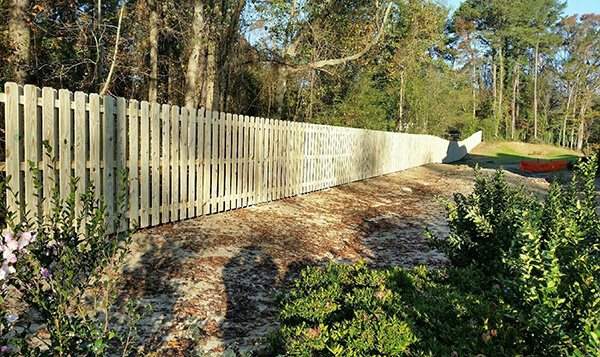 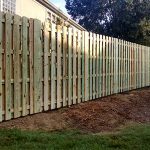 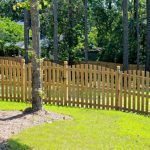 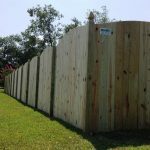 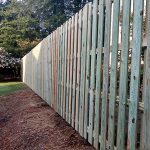 Allison Fence has the capability to produce the highest quality wood fencing available within our full featured woodworking shop in Charlotte. 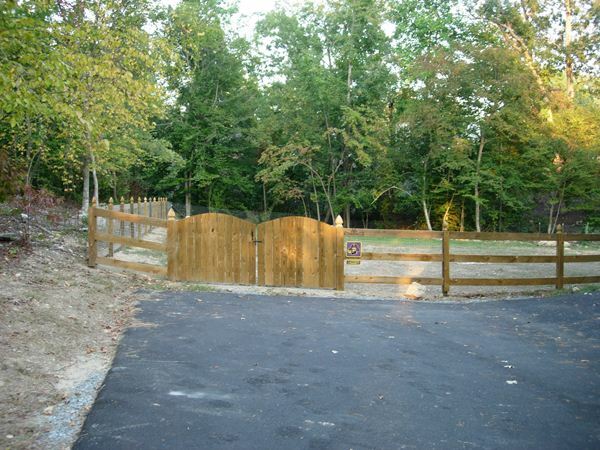 We are happy to meet the demands of even the most discerning client. 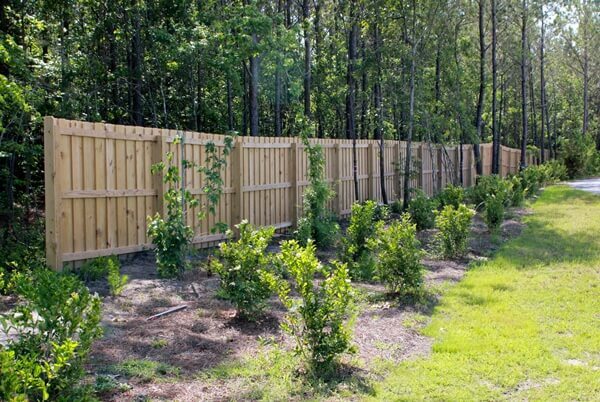 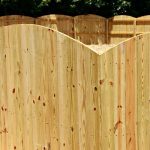 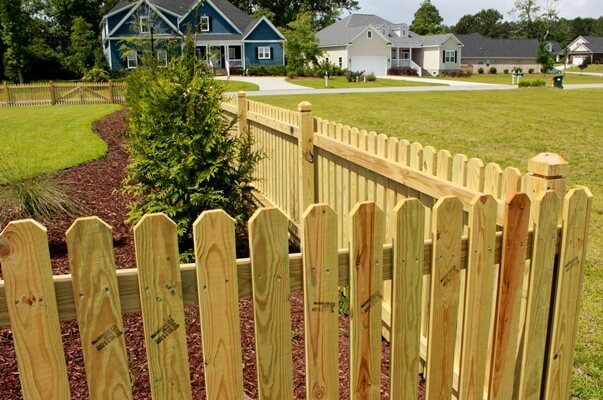 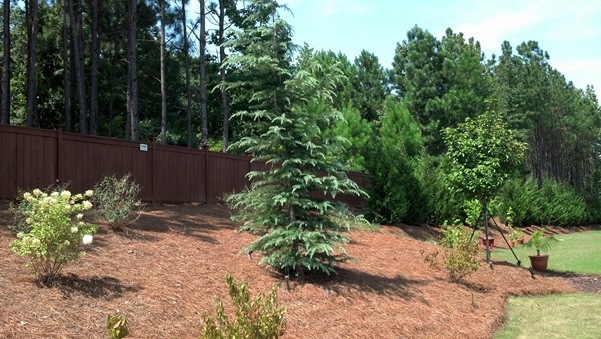 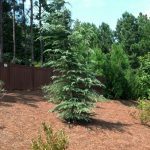 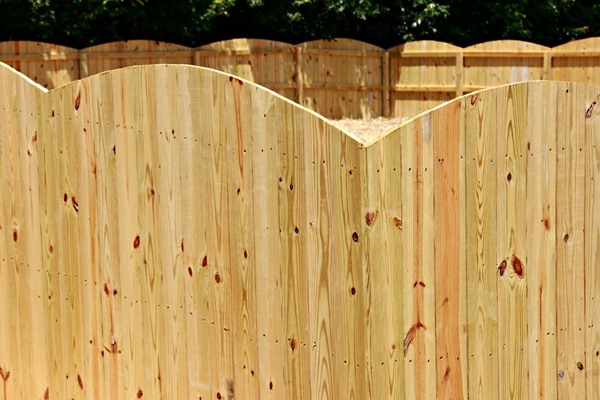 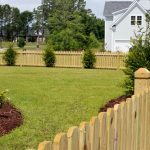 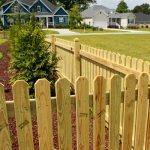 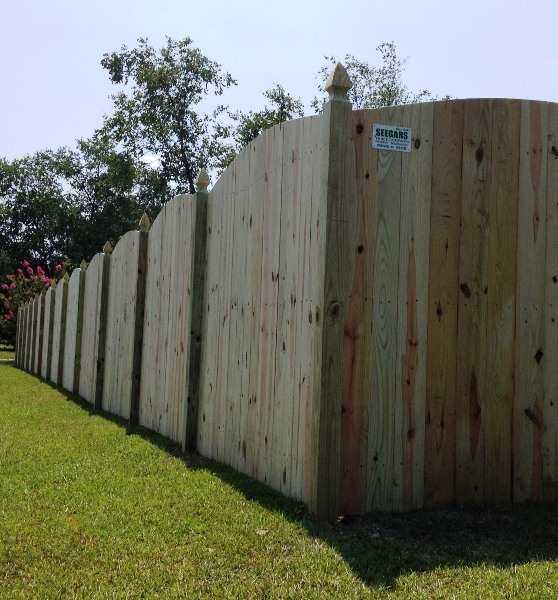 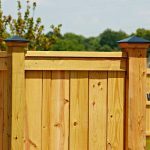 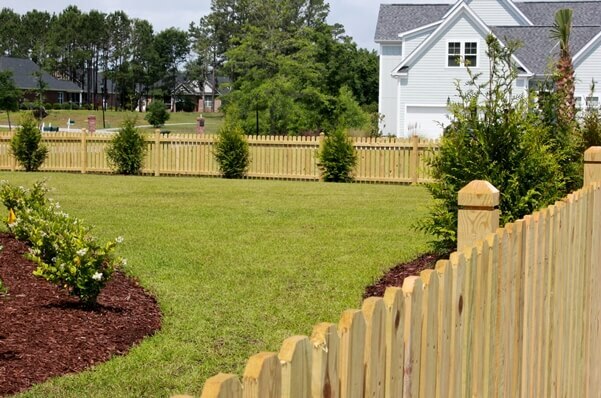 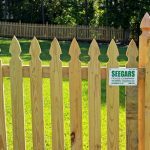 We use premium, pressure-treated materials and exotics such as cedar and cypress — they are just some of the options that Allison Fence offers that are both aesthetically pleasing and of the highest quality. 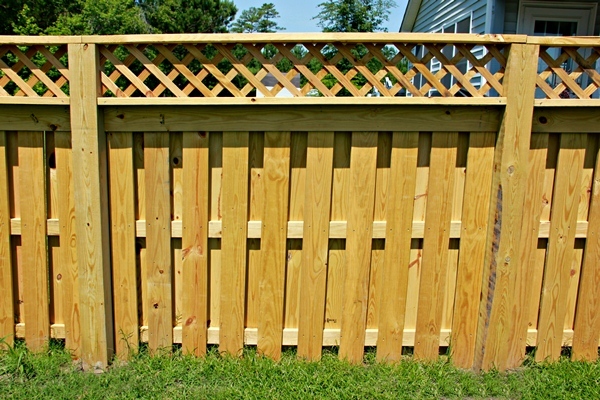 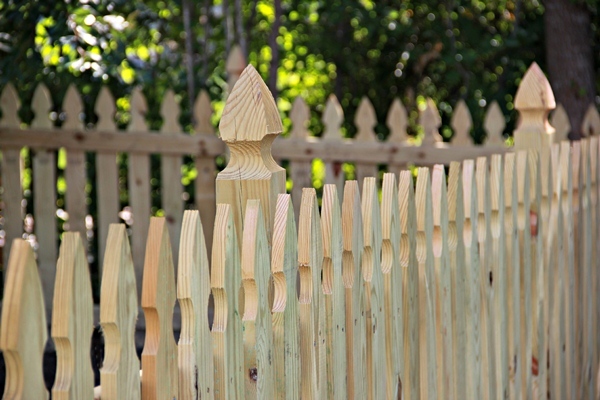 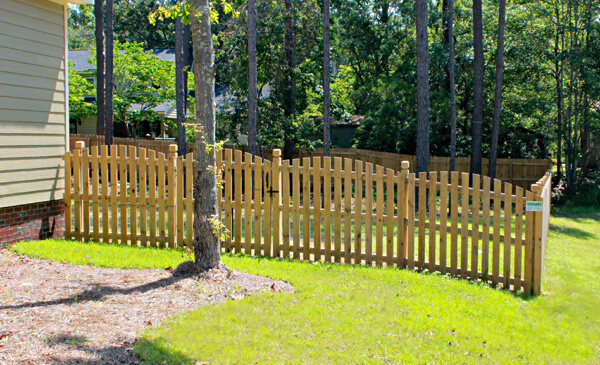 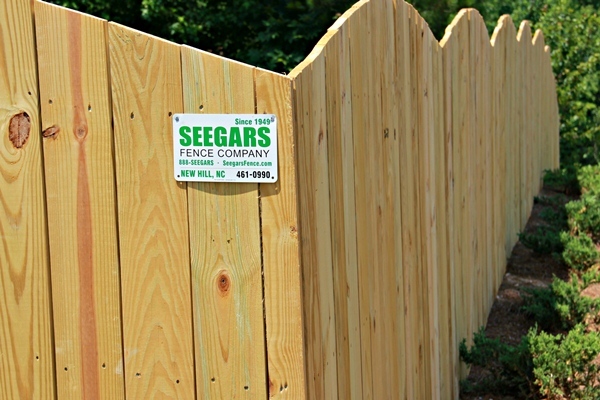 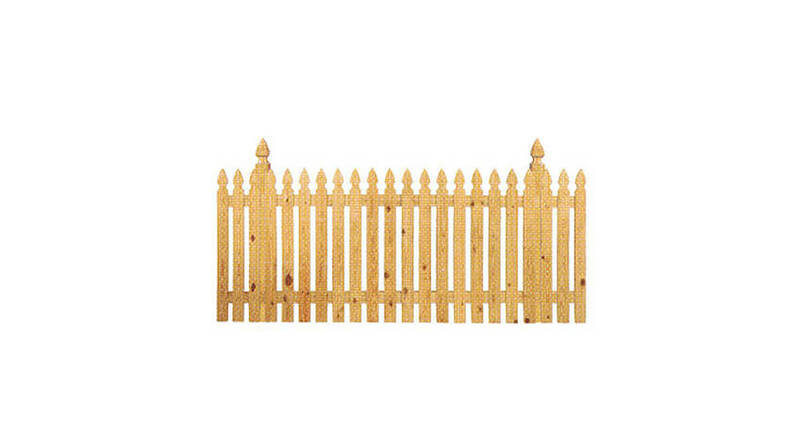 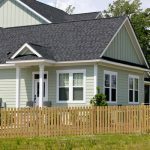 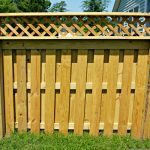 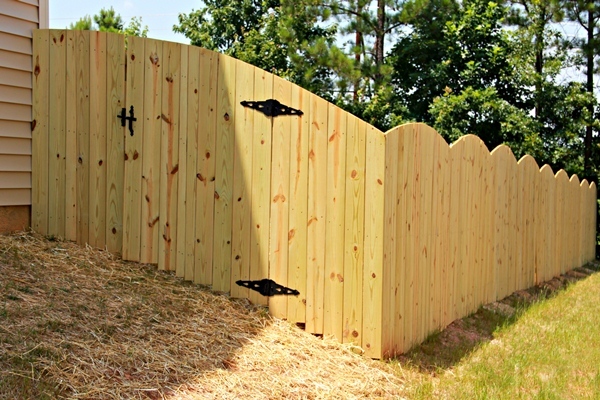 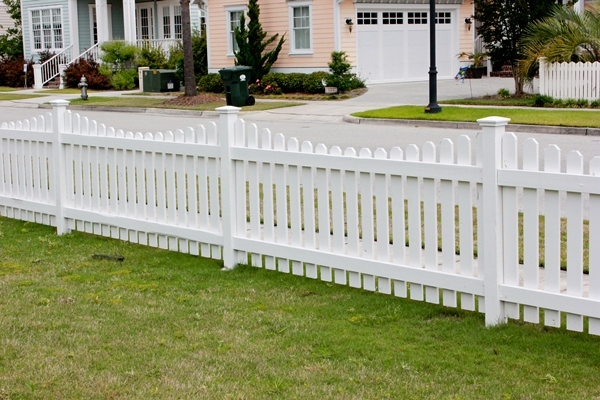 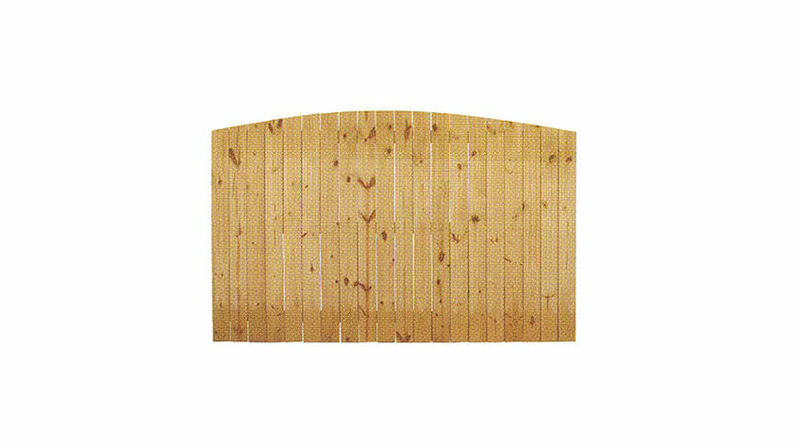 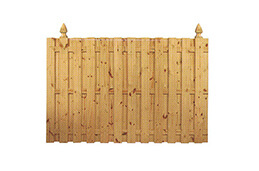 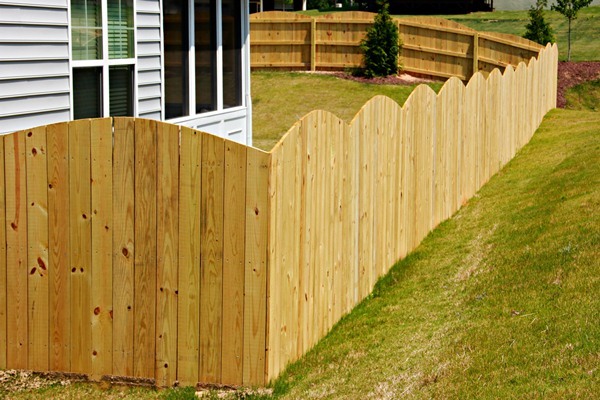 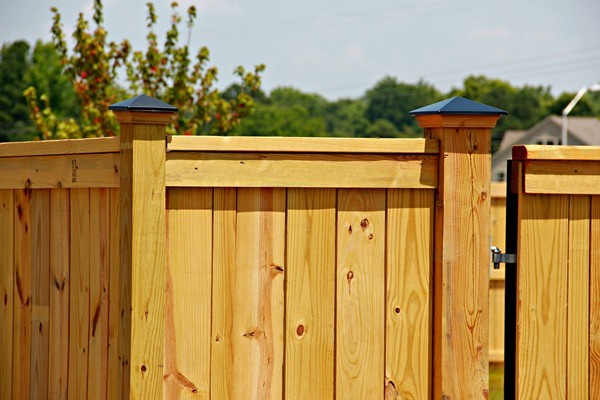 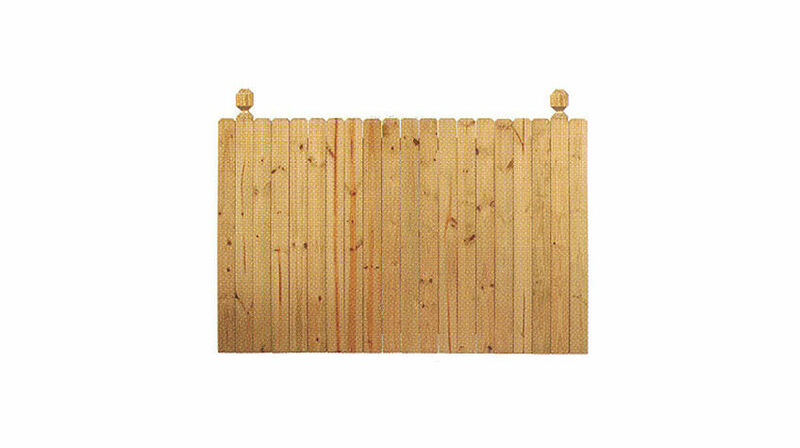 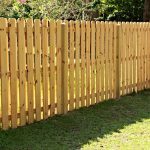 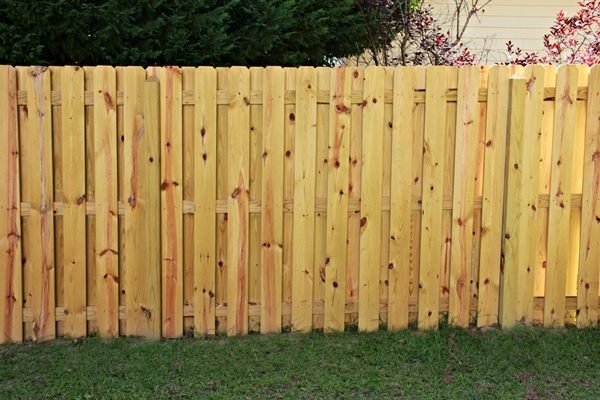 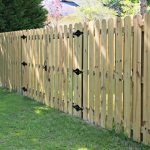 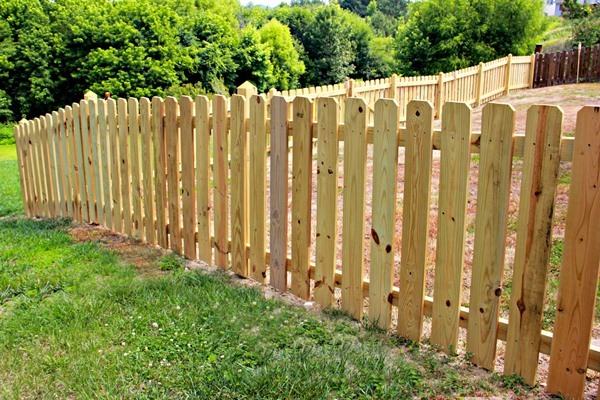 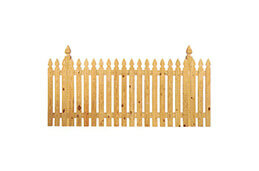 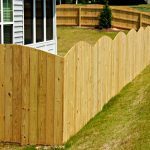 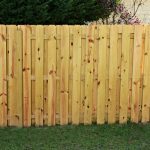 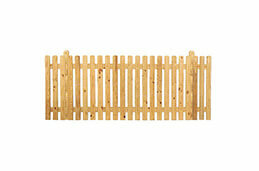 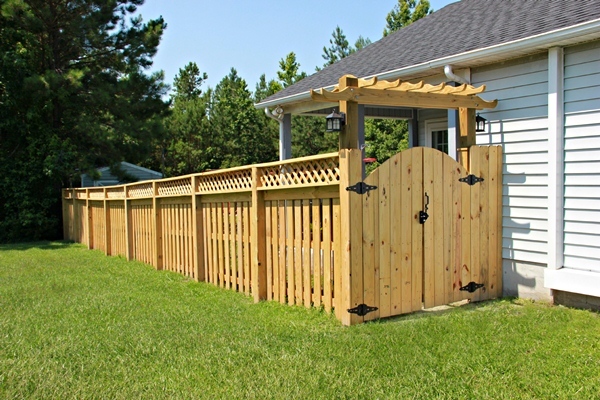 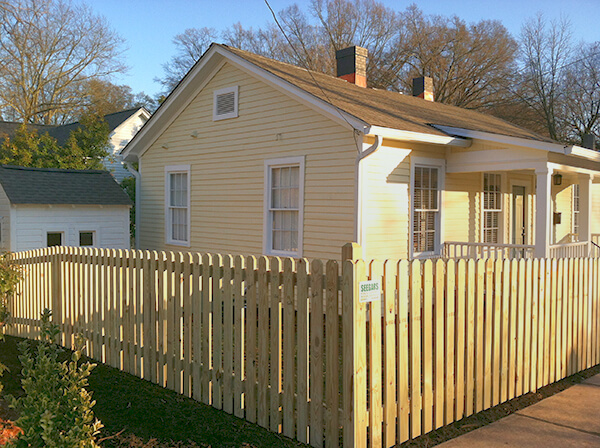 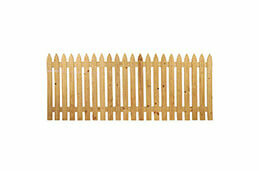 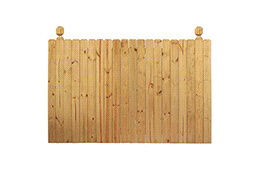 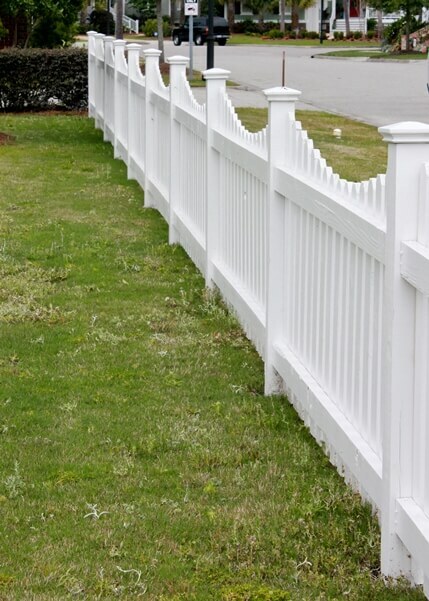 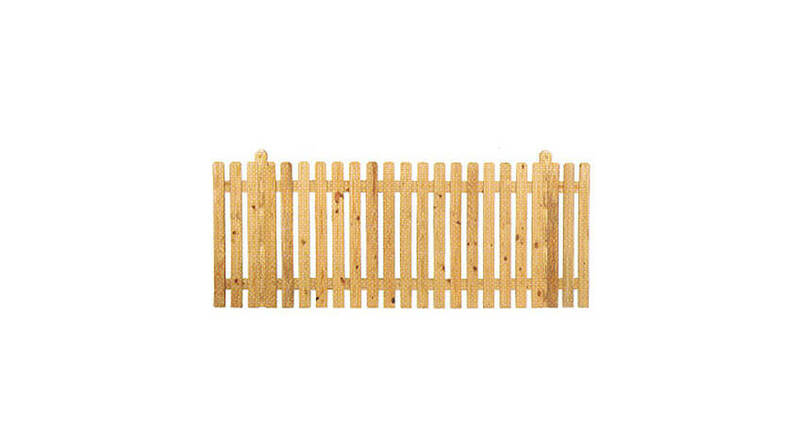 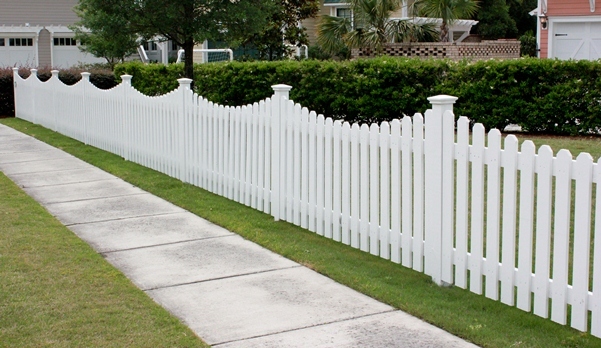 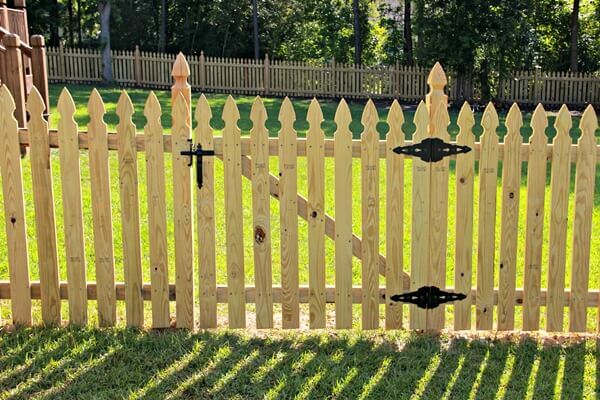 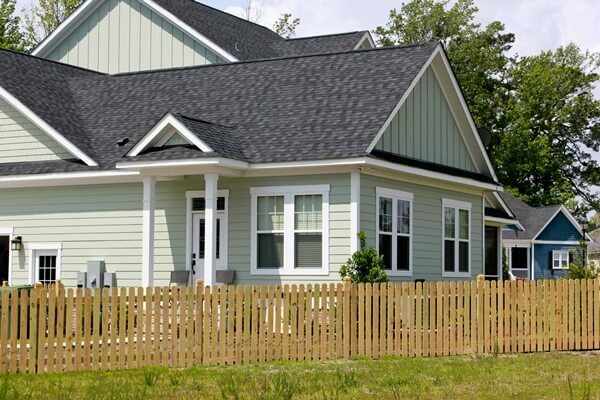 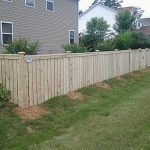 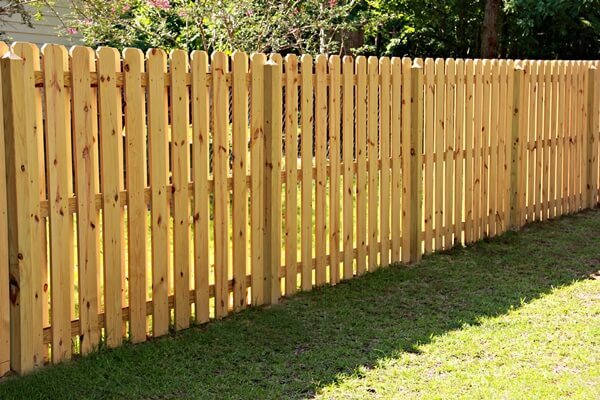 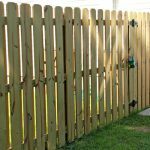 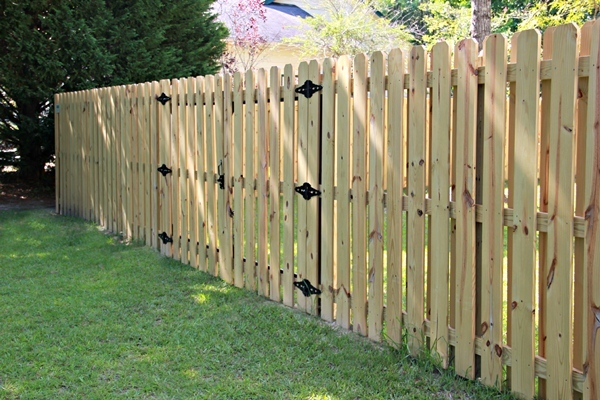 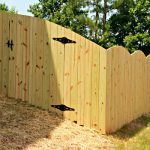 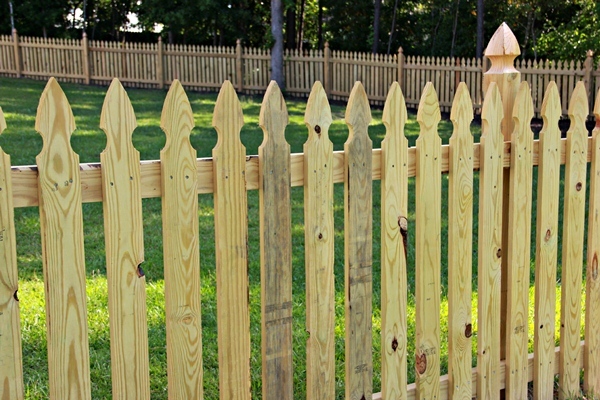 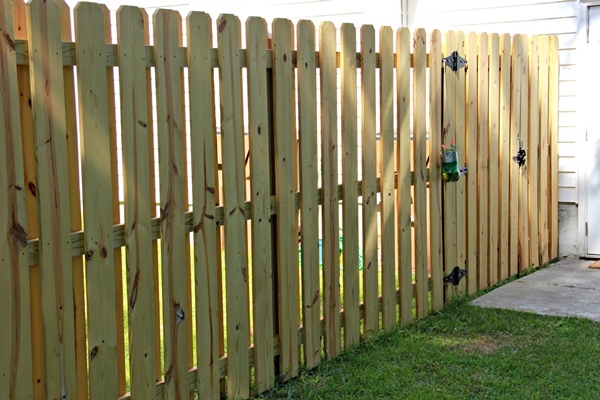 Wood fences are a classic option that offer strength and quality. 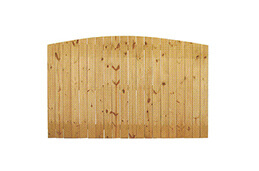 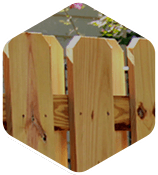 Today’s wooden fence materials are meant to withstand decades of harsh weather. 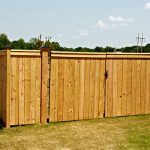 Take comfort in knowing that you don’t have to worry about damage and can spend your time enjoying the natural warmth and beauty offered by your wooden fence. 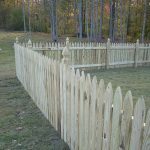 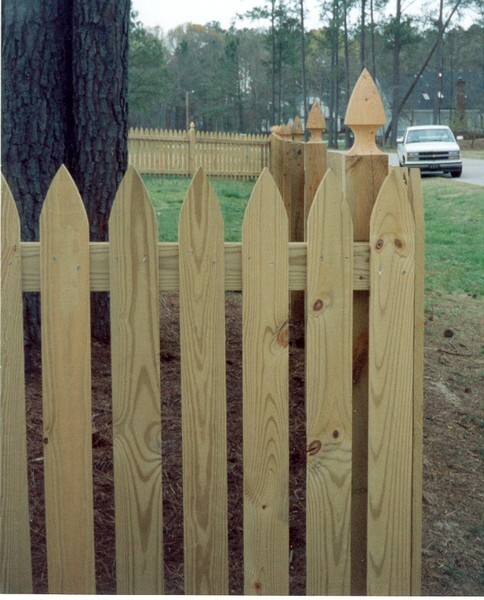 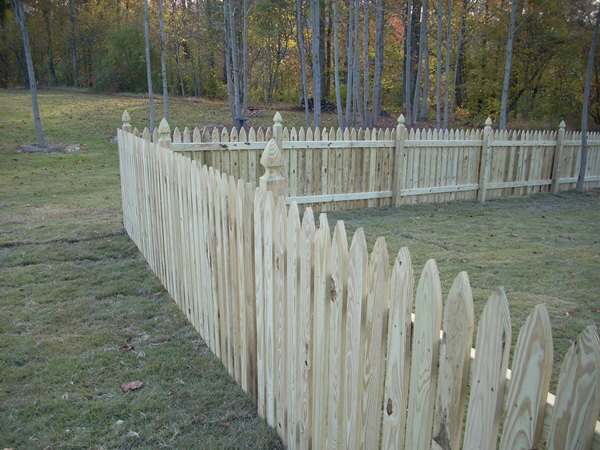 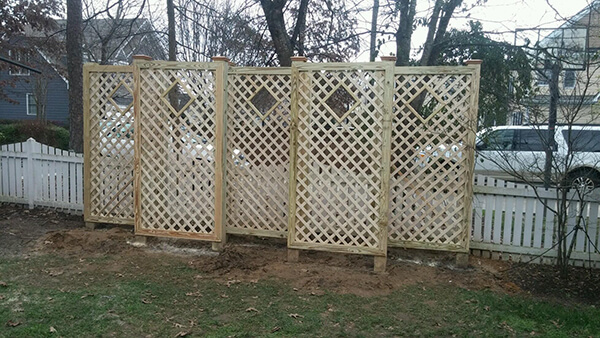 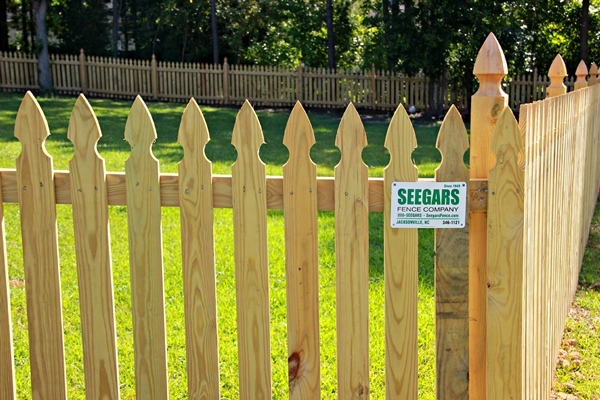 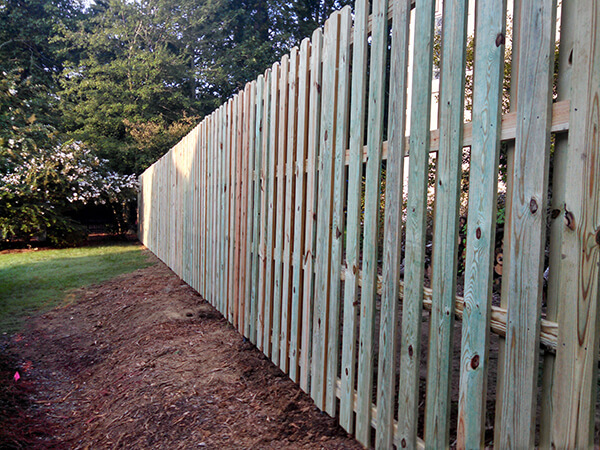 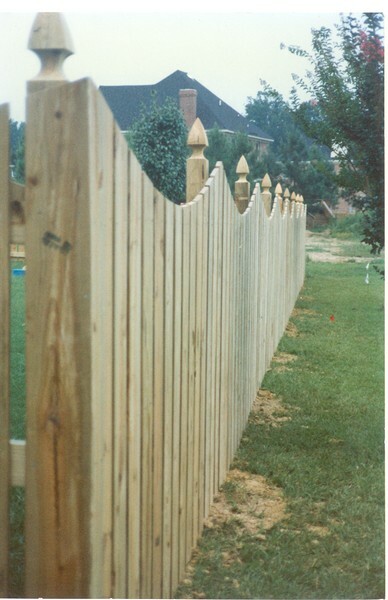 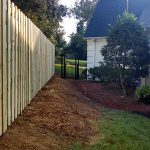 Our professional team is available to assist in the design of a fence adaptable for your Charlotte terrain or landscape. 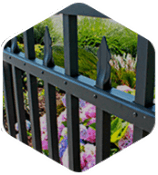 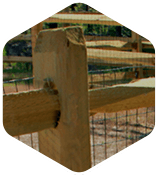 Allison Fence’s products are built to last for years to come and feature options for durability and unprecedented strength. 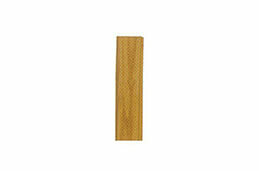 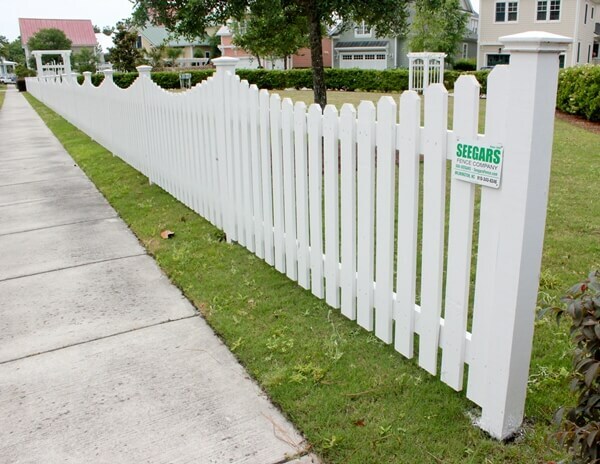 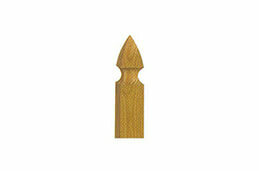 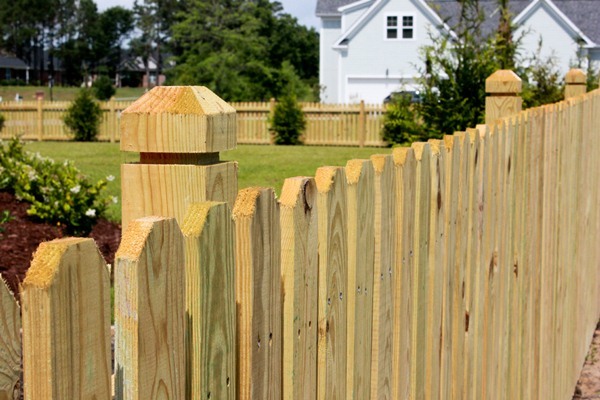 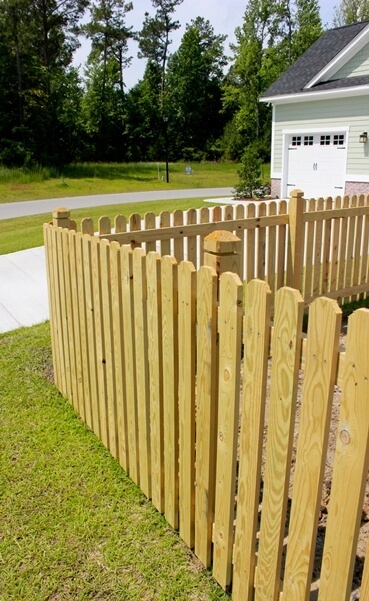 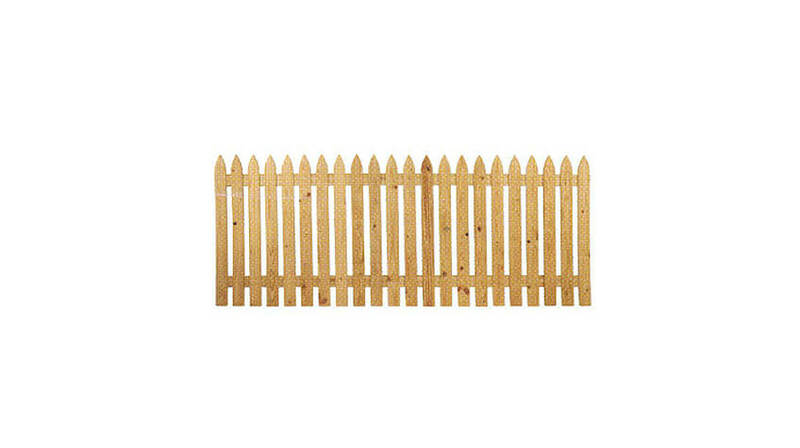 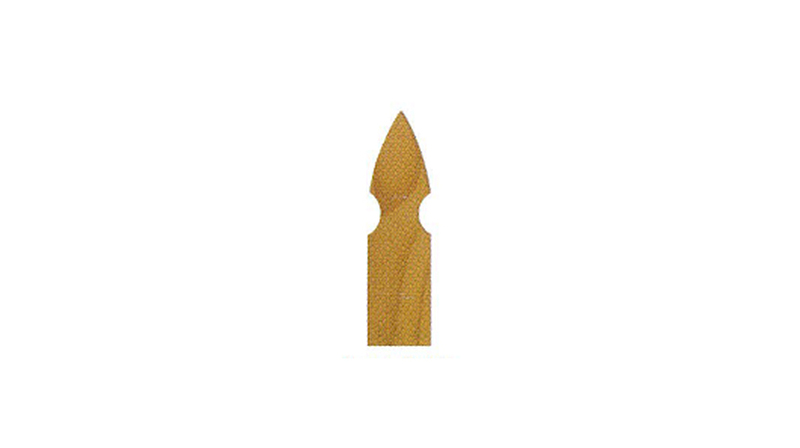 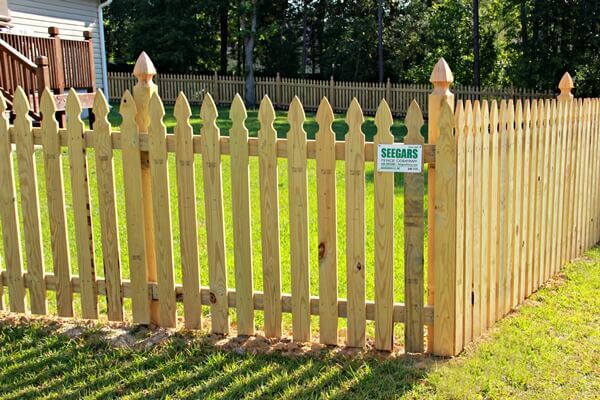 Additionally, wooden posts have been pressure treated to protect your wood fence from premature decay. 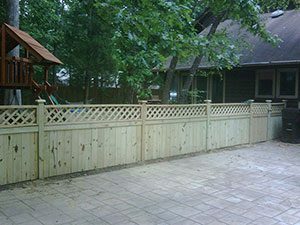 Take pride in knowing that a wooden fencing installation from Allison Fence Company is of such high quality it ranks in a class of its own. 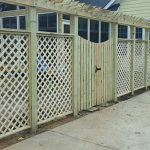 Not done yet? 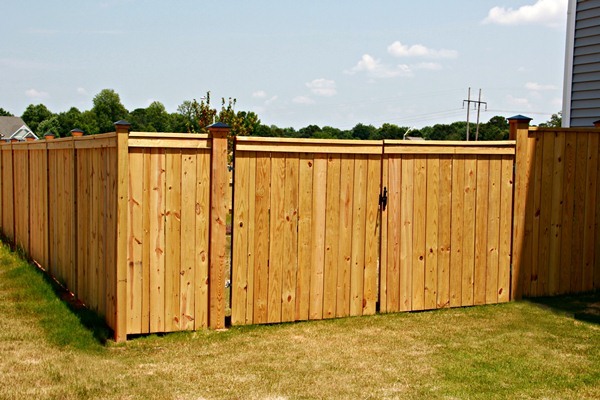 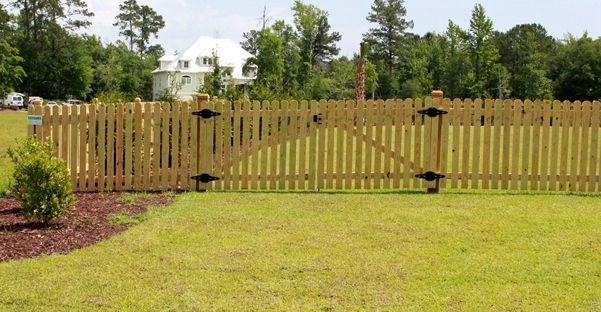 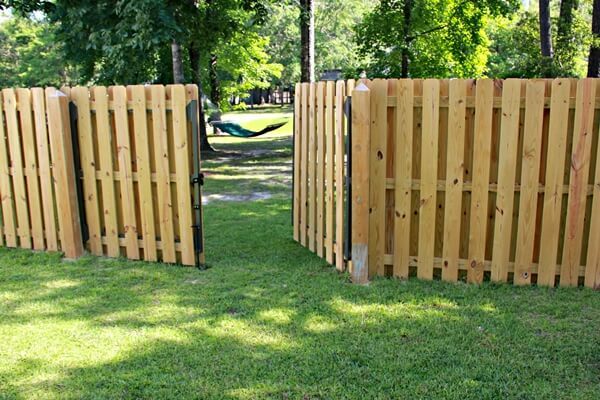 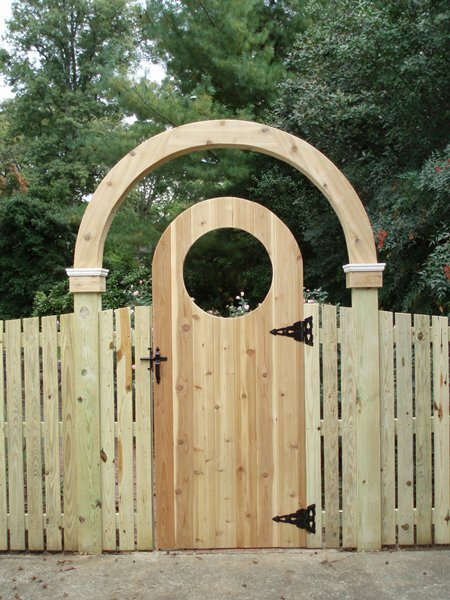 Wooden gates are the perfect complement to a wood fence. 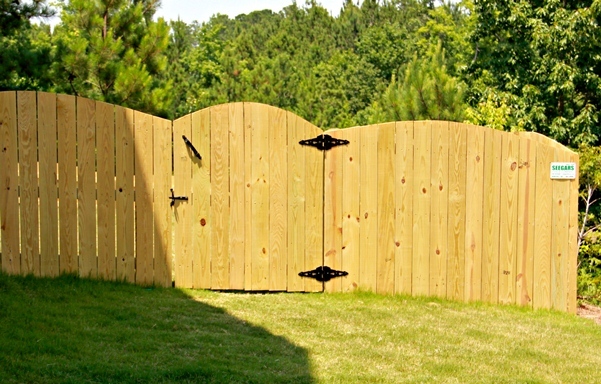 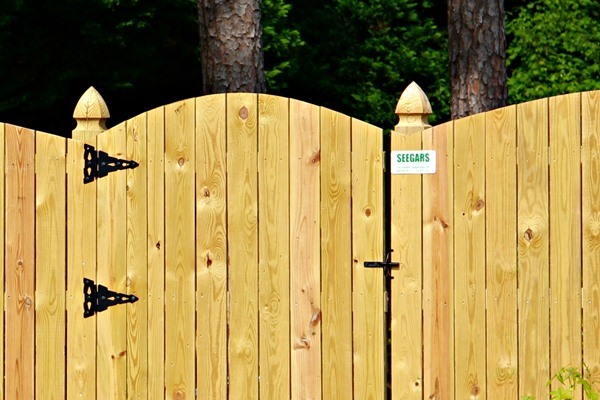 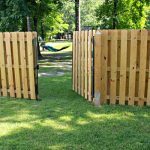 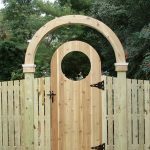 Offering both security and privacy, wood gates help to maintain consistency throughout your yard by adding an aesthetically pleasing component to any outdoor space. 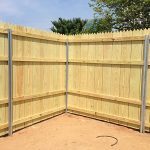 Choosing a material for your new fence and gate can seem overwhelming, but Allison Fence is determined to offering the highest level of customer service, putting your stresses at ease. 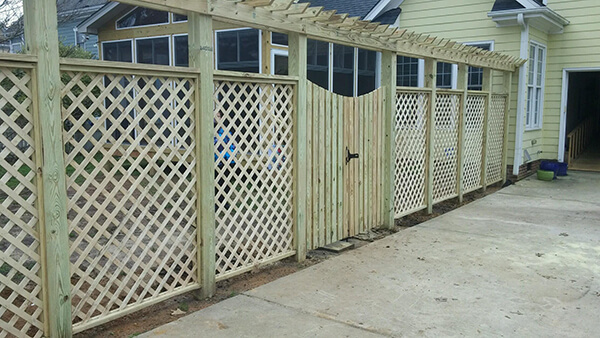 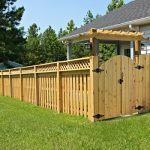 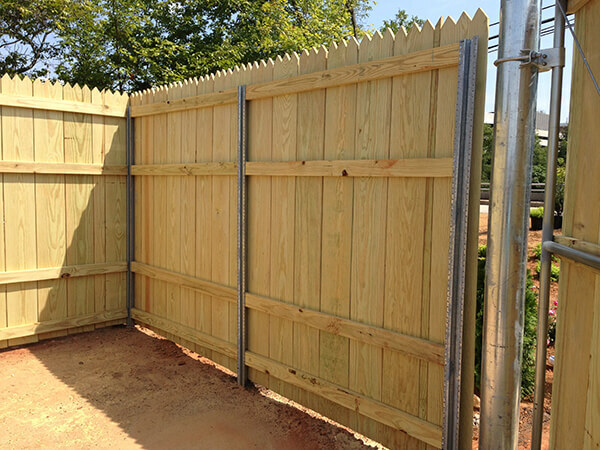 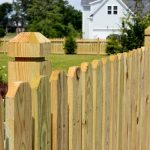 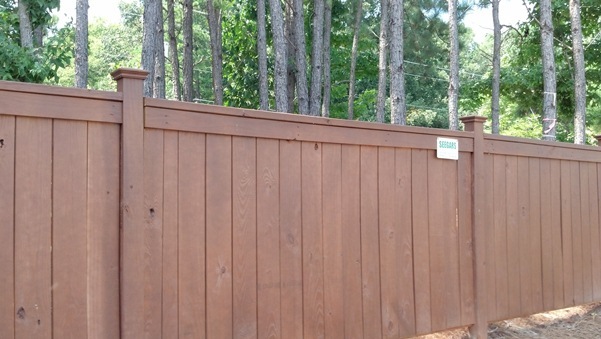 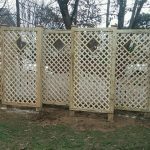 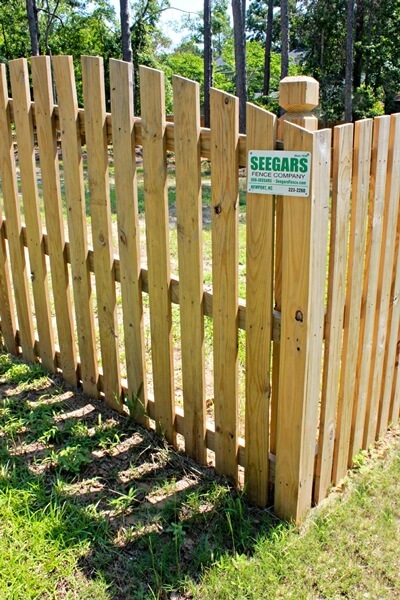 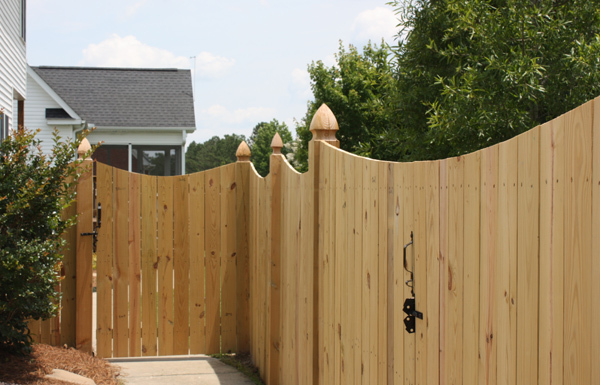 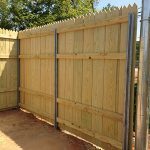 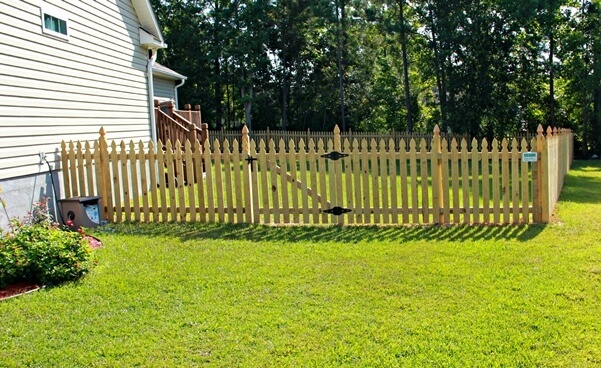 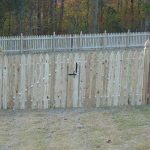 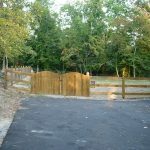 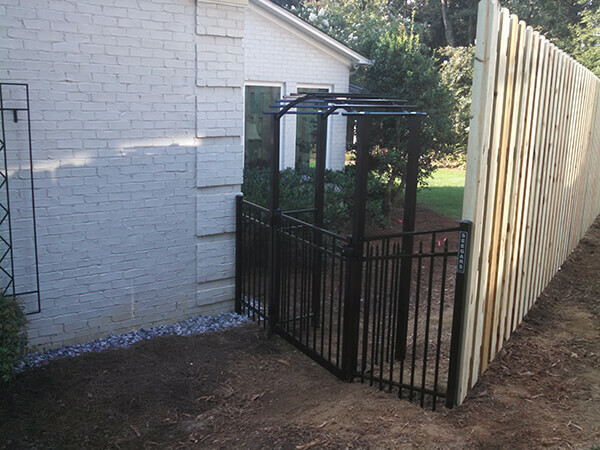 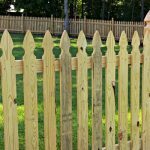 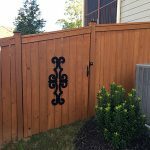 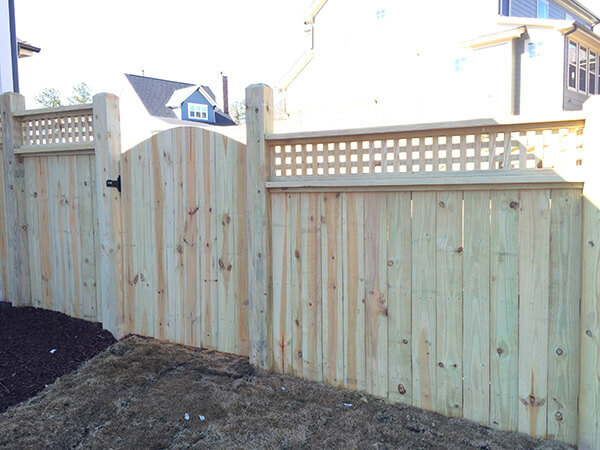 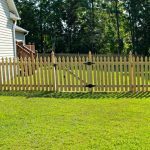 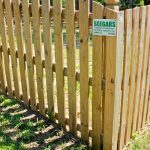 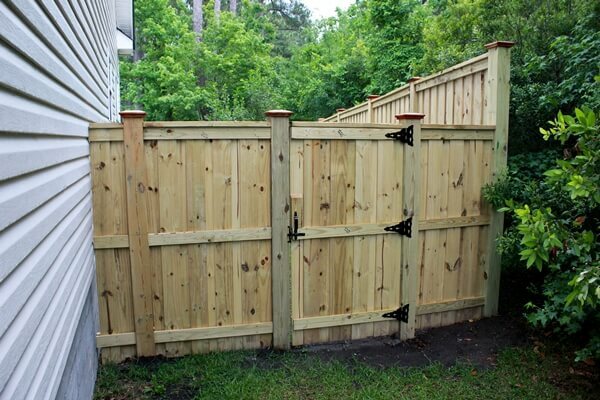 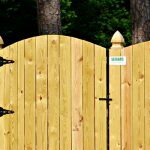 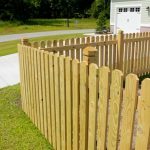 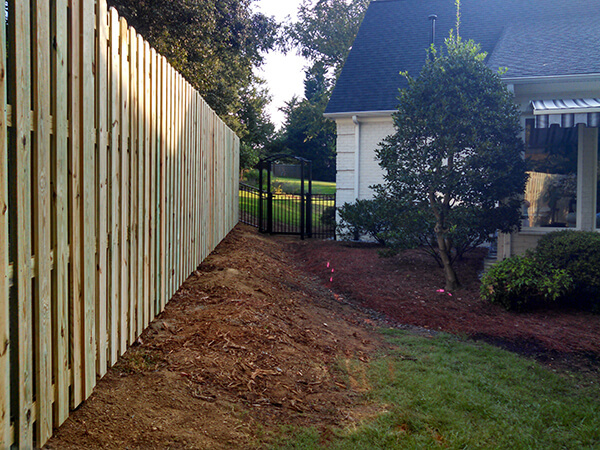 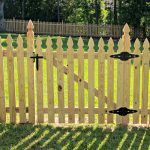 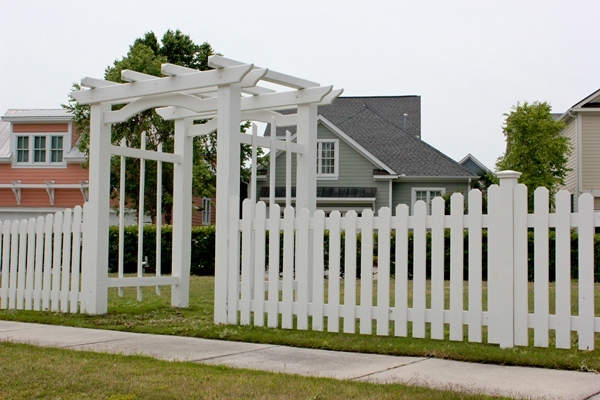 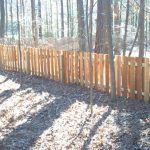 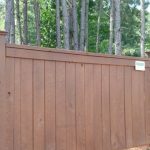 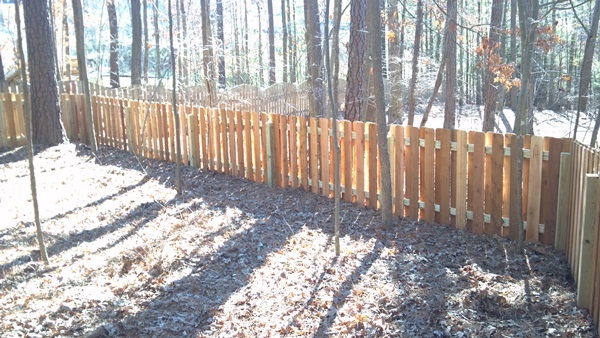 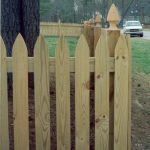 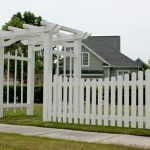 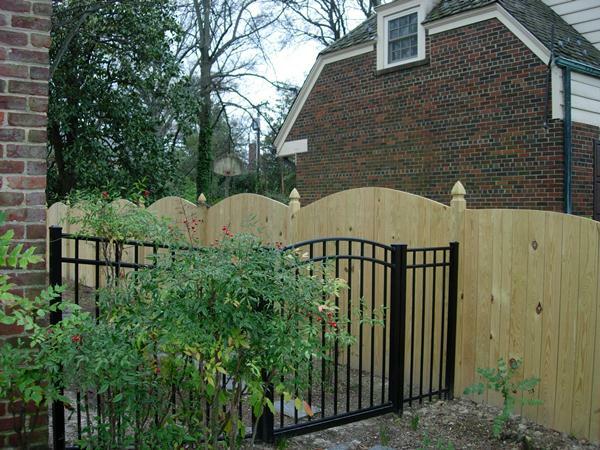 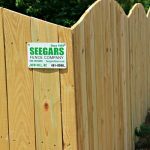 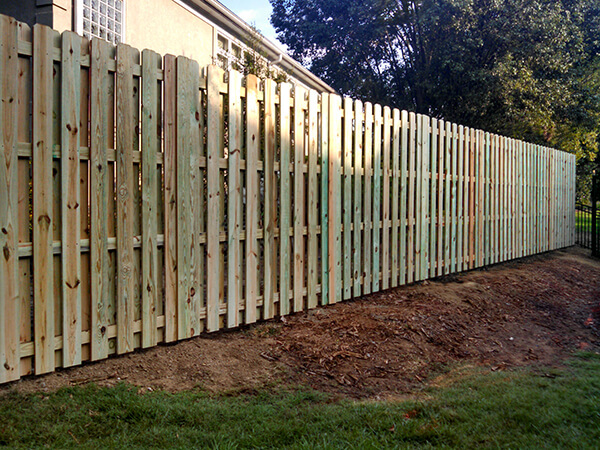 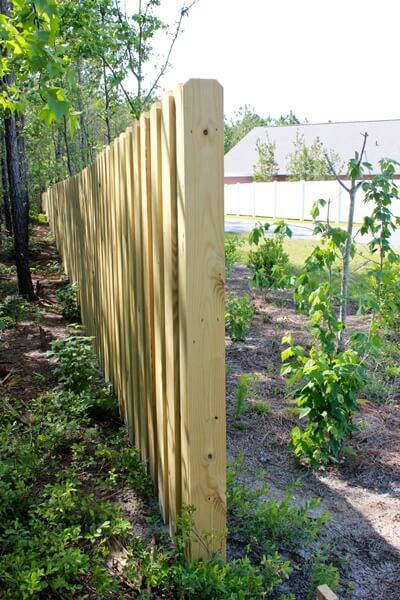 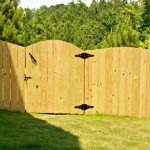 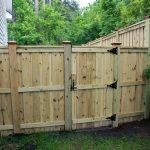 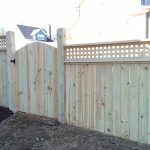 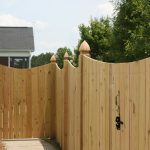 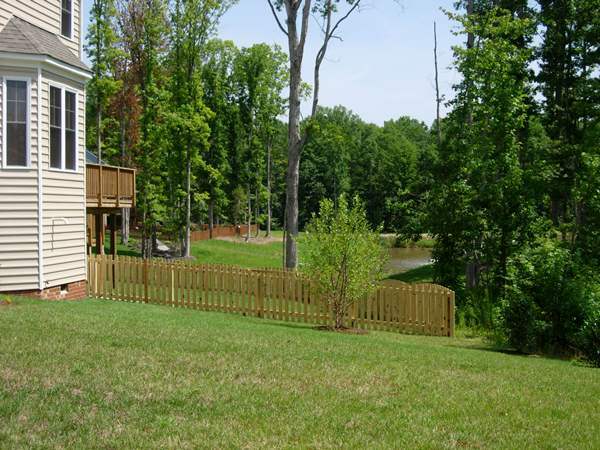 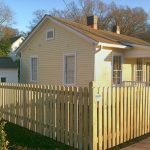 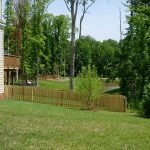 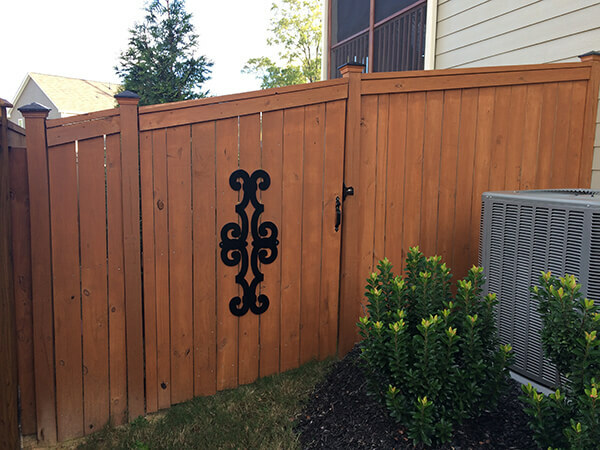 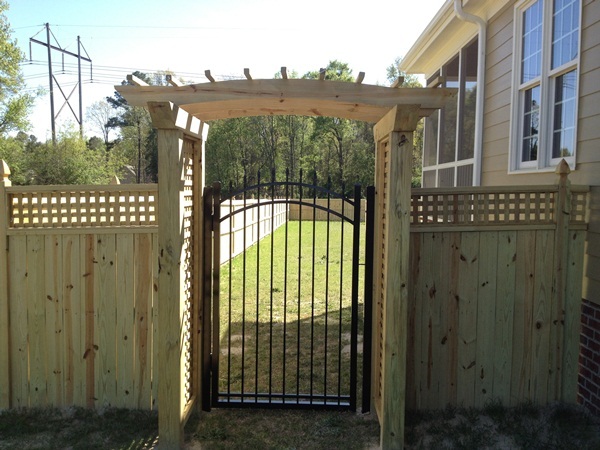 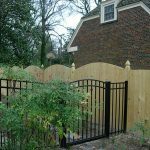 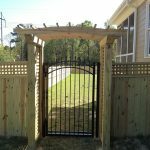 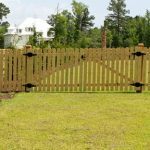 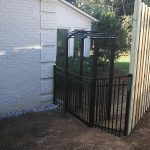 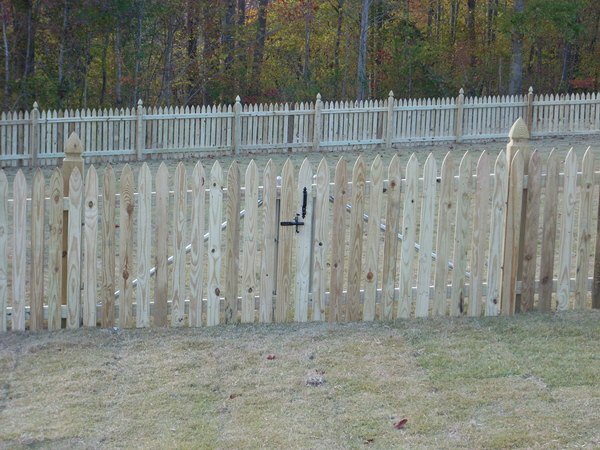 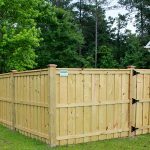 Visit our fencing gallery to view examples of previous wood fence and gate installations throughout the Charlotte metro area. 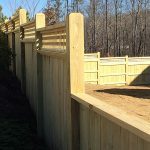 No matter what design or material you choose, you can be sure that Allison Fence Company provides exceptional service at a competitive rate. 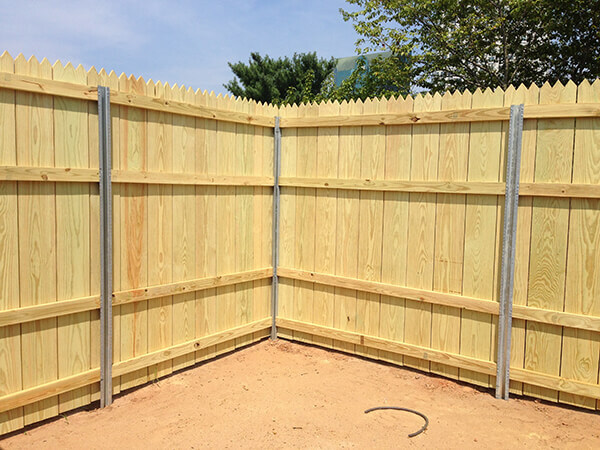 To get started on your fencing project with Allison Fence Company please fill out the form to your right, or contact us to request a consultation with one of our dedicated staff members. 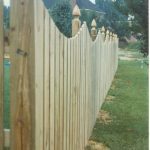 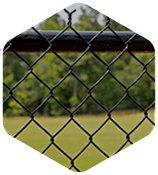 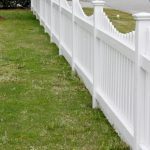 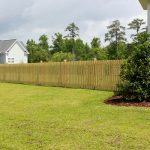 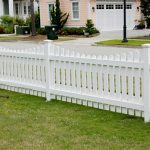 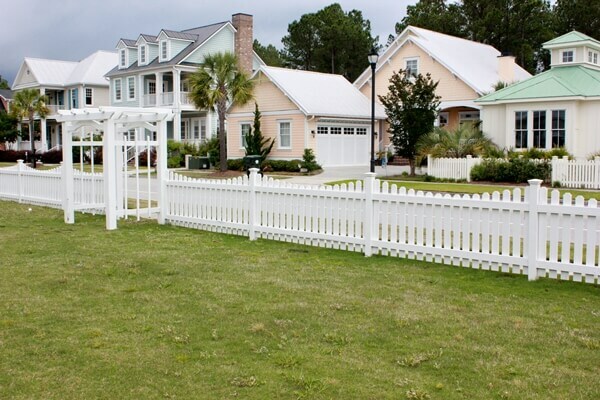 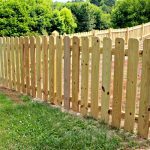 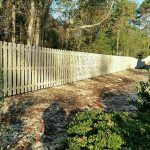 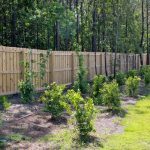 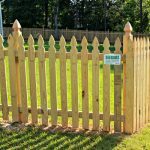 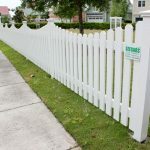 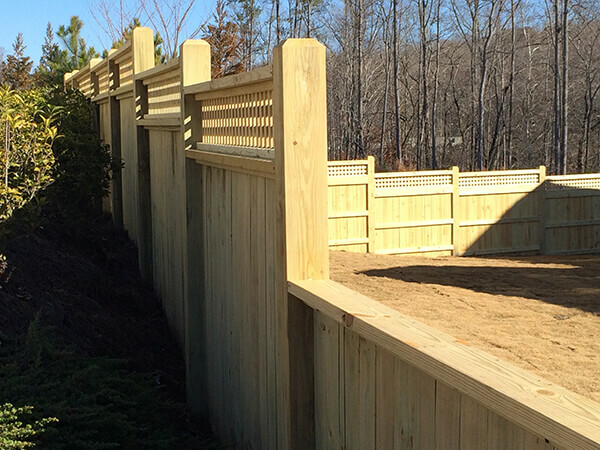 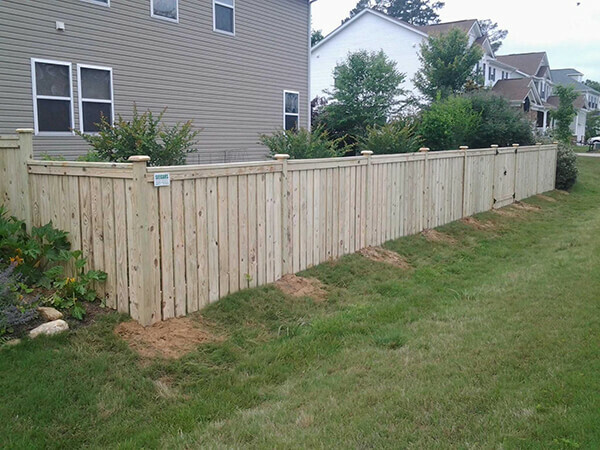 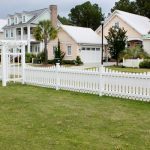 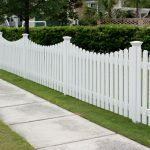 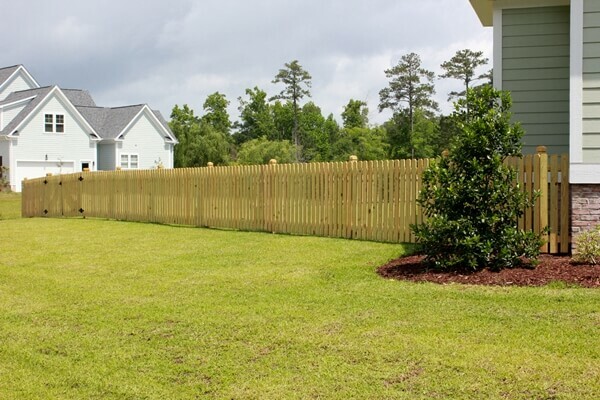 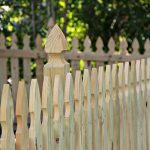 Allison Fence offers a variety of options in residential and commercial fencing, allowing homeowners and business owners from Charlotte, NC to Huntersville, NC to Fort Mill, SC to choose from a variety of materials and designs. 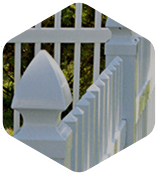 This allows our customers to protect their property and complement their home.